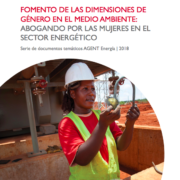 Este documento presenta un panorama general del papel de las mujeres en el sector energético formal. 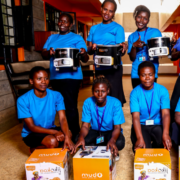 Demuestra que la participación equitativa de las mujeres en el sector redundará en bene cios mensurables, incluyendo mayores rendimientos de las inversiones y mejores resultados de desarrollo. 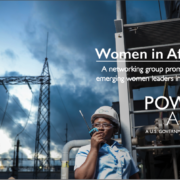 In this WiAP webinar “Amplifying your personal brand through networking in the energy sector,” participants will learn how to build effective networking skills. 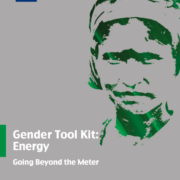 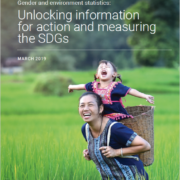 This resource contains key questions to be asked during gender analysis, examples of gender-inclusive design features and gender indicators, and a number of case studies of recent Asian Development Bank-financed projects. 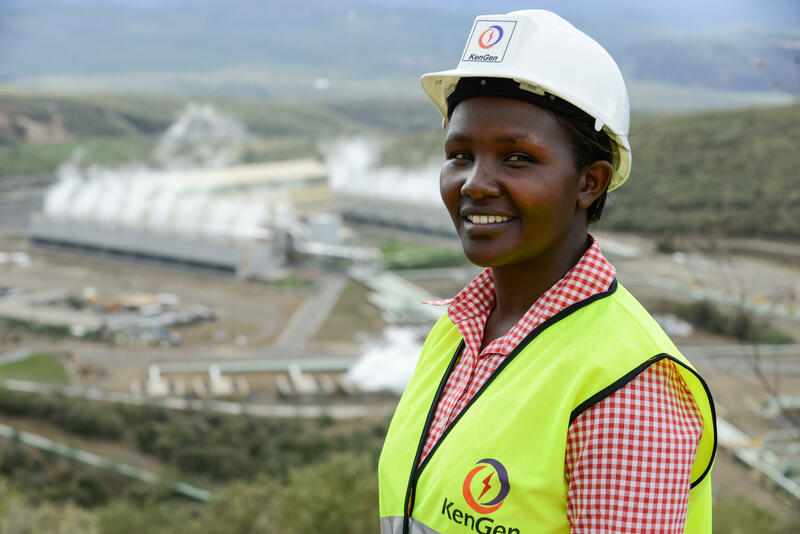 In this WiAP webinar, “Building your personal brand in the energy sector”, participants will learn how to strengthen your personal brand. 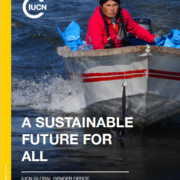 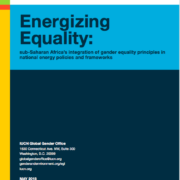 A 2017 International Union for Conservation of Nature (IUCN) Global Gender Office (GGO) analysis of 192 energy frameworks found that sub-Saharan Africa is the world’s regional leader in acknowledging gender considerations in national energy frameworks. 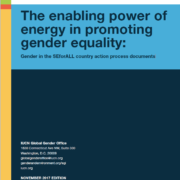 To continue to understand the extent to which gender considerations are being integrated in national energy frameworks across SSA, IUCN GGO, in coordination with Power Africa, conducted an assessment of 45 energy frameworks from 29 different SSA countries.